Former The♡Valentine. Ba. Manew has been arrested on charge of employing male staff members to entertain female guests without license. Shou Yamaguchi (Ba. Manew) owns a bar called Bar Velu, where guests are able to meet visual kei members. It is here that he hired some of his employees to serve female customers without abiding by the Law Regulating Adult Entertainment Businesses by having a license to do so. 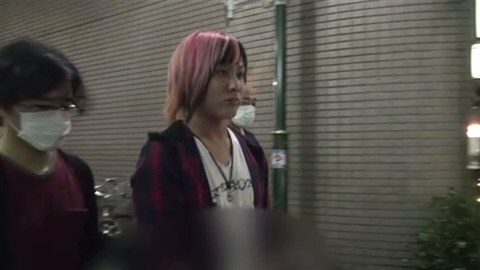 The arrest was made April 16th, where Shou confessed towards these allegations. Bar Velu opened back in February 2015 and has earned 20 million in revenue since then. Labels: jrock news, Manew, Shou Yamaguchi, The♡Valentine.